The SnapTraining approach helps parents and coaches get young athletes started in their respective sport. Teaching young athletes sports is no easy task. 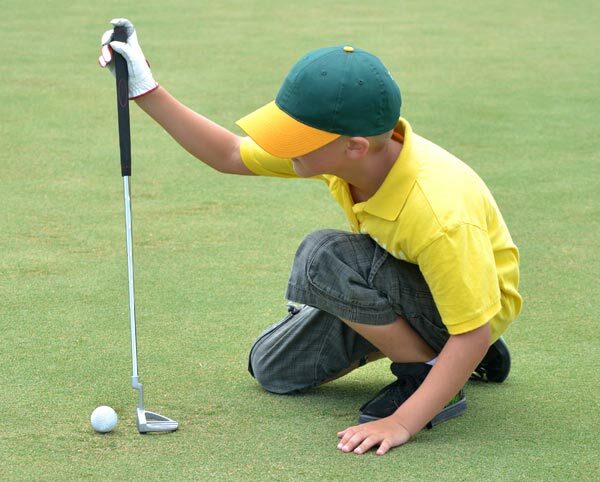 It starts with making sure they have the right equipment, educating them on the playing area and positions, and introducing the mechanics necessary to play these positions. The combination of these elements, along with our snapshots, will help ensure that your young athlete has a safe and fun experience! SnapTraining sinks the putt for charity by donating a portion of your purchase to The First Tee of Idaho. 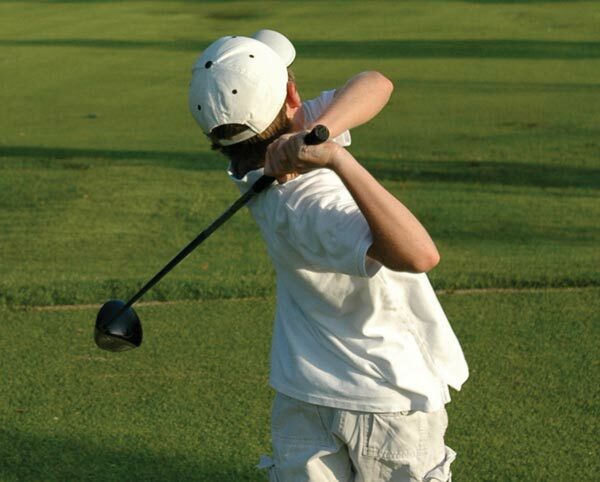 The First Tee of Idaho delivers the Life Skills Experience curriculum to kids and teens. 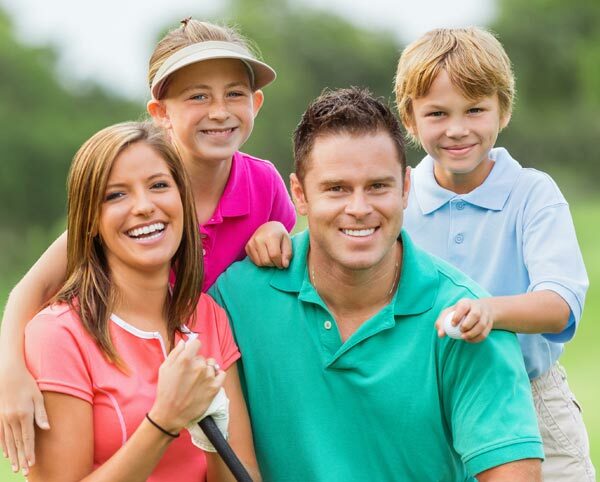 This curriculum, which teaches life lessons and leadership skills through the game of golf, was developed by experts in the field of positive youth development and is delivered by coaches who have trained through The First Tee Coach Program. And now, any time a SnapTraining Golf book is purchased we give the organization 50 cents from each order — whether it be a download, a hard copy or both.